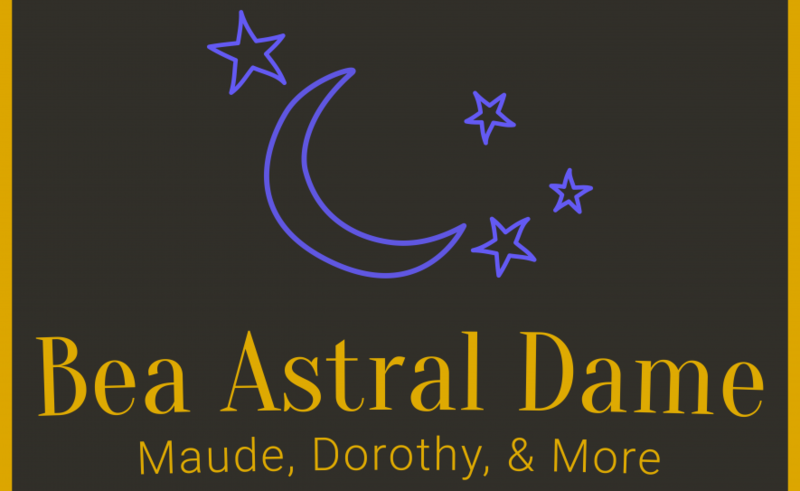 ← The Astral Dame in Asbury Park! The next two weekends, Jason B will exchange his Bea Arthur wig for a sleek new do, when he returns to the role of Frank N Furter in the Live Stage version of the Rocky Horror Show, a role originally played in the West End, on Broadway and on film by the legendary Tim Curry. PATION! So, come up to the lab and support a fantastic theatre company!